Greens on Campus clubs ran stalls at Orientation Weeks around Australia in 2012. 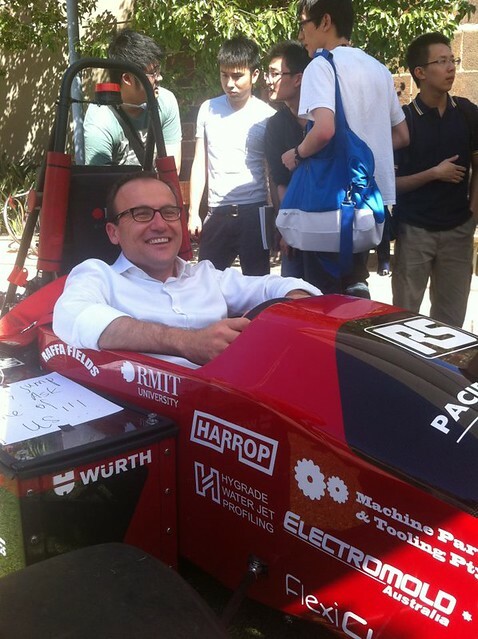 State and federal Greens MPs visited their local universities to lend a hand. Below are some videos and photos taken at these events.